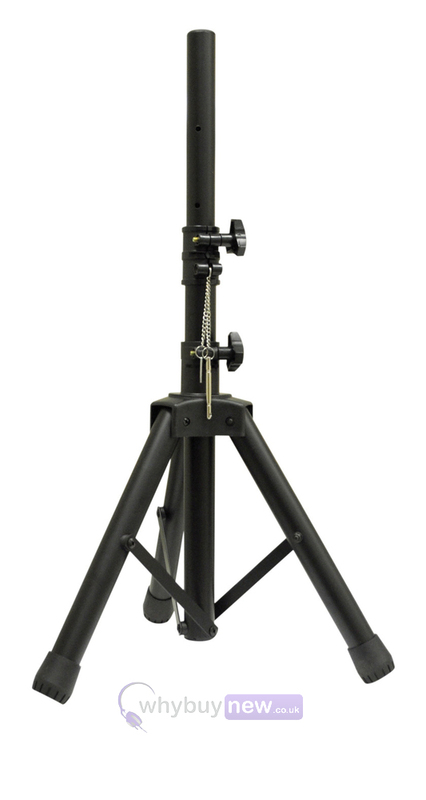 Introducing the NJS 35mm Short Adjustable Aluminium PA Speaker Stand for live and studio performances. 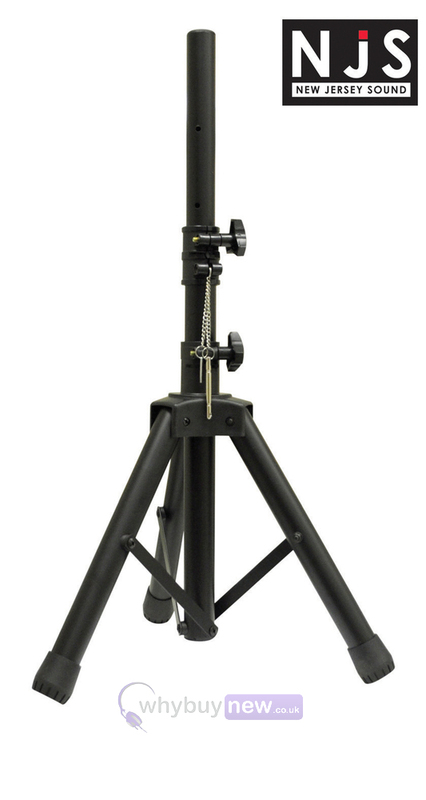 This handy speaker stand can hold an impressive 60kg so it can happily support a heavier speaker or mid-sized speakers without any trouble - the tube diameter of this stand is 35mm which can fit most standard t-bars. 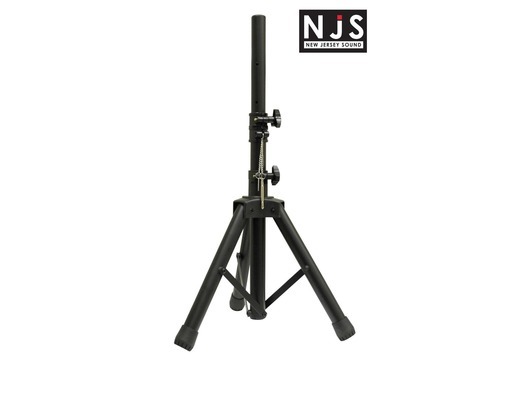 The NJS Short Adjustable Aluminium Speaker Stand is sturdy, reliable and has an attractive black powder coating for a professional look on or off stage.